Big Idea: The Word of God enables us to know God and experience his joy. 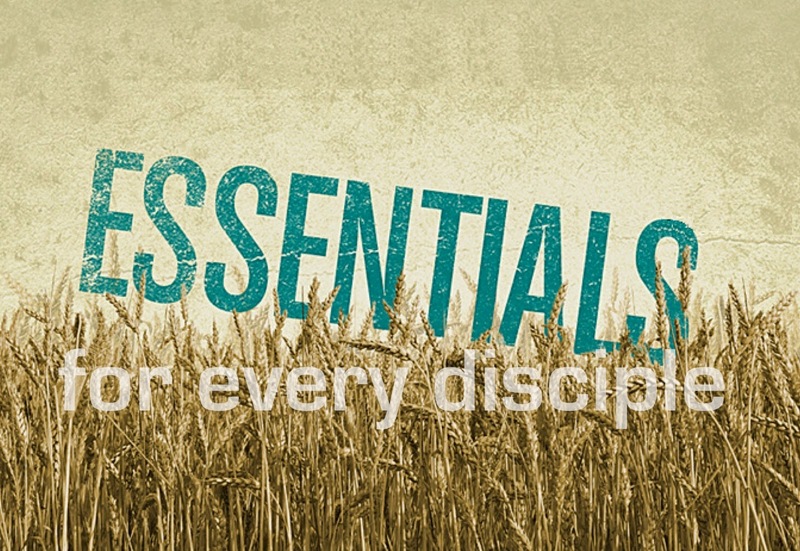 From: "Essentials For Every Disciple"
Here is the Bible plan Lee mentioned in his sermon yesterday. Comment below if you're going to start using it!